Not usually required if the plants are mulched deeply with grass clippings, shredded leaves, or another biodegradable material. Chives, Mint, Alyssum, Carrot, Corn, Cucumber, Radish, Turnip and Beans. Soak seeds in water overnight before sowing 2 inches deep and 2 inches apart. Thin plants to proper spacing after the seeds germinate. Support plants with a trellis, which can be made from string, netting, or twiggy sticks pushed into the ground near each plant. 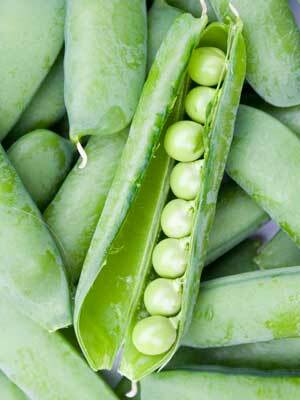 Pick snow peas when the delicate pods begin to show immature seeds inside. Gather snap peas when the pods become plump yet are still glossy and filled with sweet-tasting peas. Pick shell peas before the pods become waxy.